Opel announced Wednesday plans to unveil a new concept car by the end of the year. 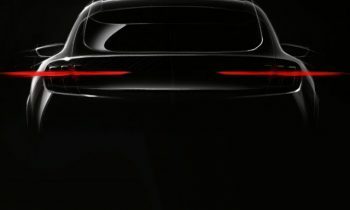 The concept, previewed in a single teaser shot, will introduce Opel’s new design language “bold and pure,” which the German brand will use to mark its new era away from the control of former parent General Motors. 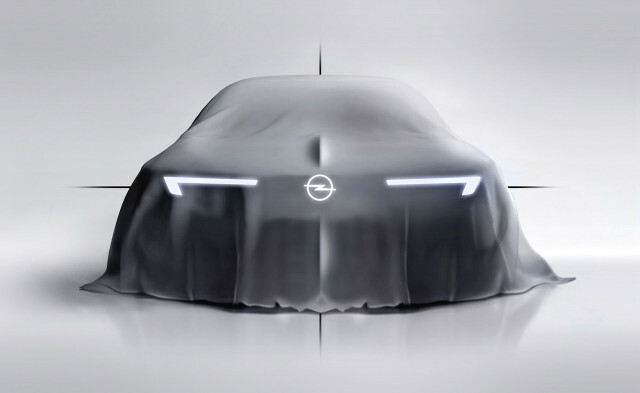 Coinciding with its arrival will also be a new brand strategy emphasizing Opel’s German roots and accessible offerings. The bold and pure design language is said to feature strong proportions, simple but sculptural surfaces, bold graphics, and only a few well executed details. It’s an evolution of themes we already saw on Opel’s GT sports car concept (shown below) unveiled in 2016. Key to the design will be a new face where two strong axes intersect at a prominent logo in the front grille. The vertical axis will be emphasized by a central hood crease while the horizontal will be emphasized by wing-shaped daytime running lights. Opel says the first models featuring the bold and pure design language won’t arrive until the next decade. However, we could see some elements on next-generation versions of the Corsa and Mokka X subcompacts due in the coming year. After almost two decades of multi-million dollar losses, Opel is in the midst of a turnaround plan. Key to the plan is borrowing platforms from PSA Group, and using fewer of them. 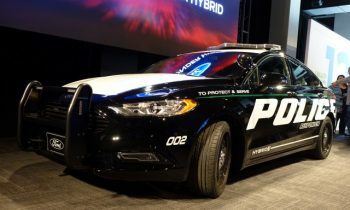 The automaker also plans to expand into new markets and add more electrified models including potentially an electric SUV.